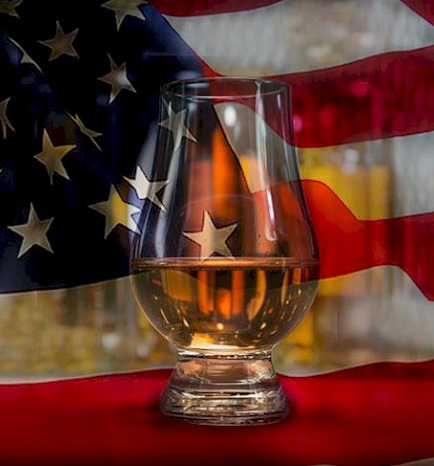 Even though the most known product coming from USA is Bourbon and despite of the general tendency to think all American whiskey is bourbon, truth is than in the USA they make more than just bourbon. Normally the product is named after the main ingredient (corn, rye, wheat, barely). It is not necessary to age the product in order to call it whiskey, as it is in the EU; therefore, the minimum aging process takes 6 months. When it reaches two years of maturation, we can already refer to that aged product as Straight Whiskey. American blended whiskies tend to combine “straight whiskey” with non-aged whiskies.